Cognibox GC is the most advanced solution for skills and training management. 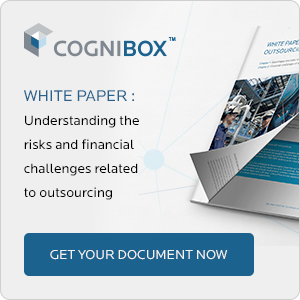 Cognibox GC enables individual requirements analysis, by position, by department, or by complete business unit. It integrates comparative analysis functionalities that quickly display requirements and proficiency levels for individuals, groups, positions, etc. User-friendly, its structure allows the managers involved, from HR specialist to supervisor, easy and direct access to the positions and employee groups that concern them. To know more about Cognibox!.